Brendan attended California State University Sacramento where he earned his Bachelor of Science degree in Kinesiology in 2014. He chose a career in physical therapy in order to combine his passion for living a healthy active life style with his desire to help others. 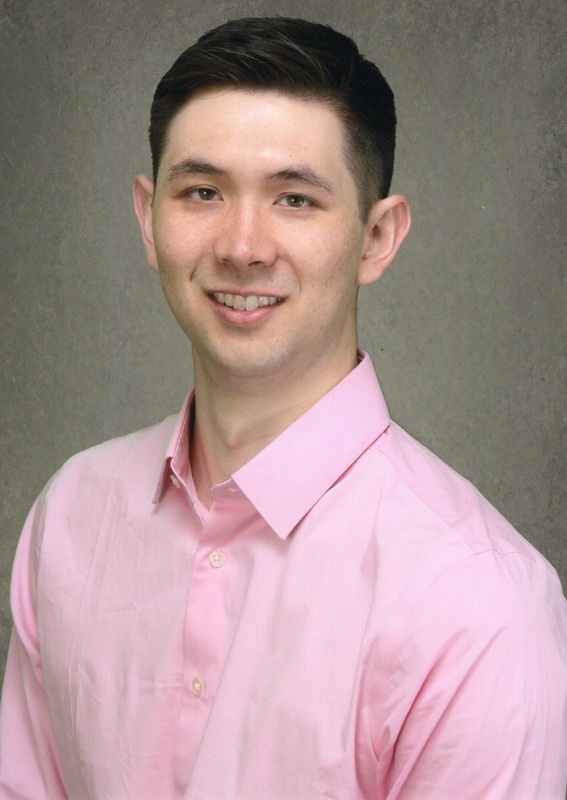 In 2017 Brendan received his Doctorate of Physical Therapy from the University of the Pacific and soon thereafter joined MORE where he works at our central San Jose and Los Gatos clinics. Brendan enjoys hiking, rock climbing and occasionally binge watching TV shows.